Gelatofix, an Italian Artisanal gelato café, officially opens its doors in its first Philippine branch at the Bonifacio Global City (BGC), Taguig. 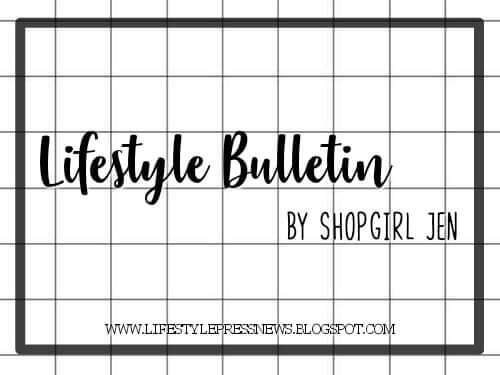 The world-class café is renowned for its over the top gelato creations and exquisite Italian cuisine created by award-winning chefs, Gelato World Cup Champion, Master Chef Filippo Novelli and Gelatofix Master Chef David Chang. 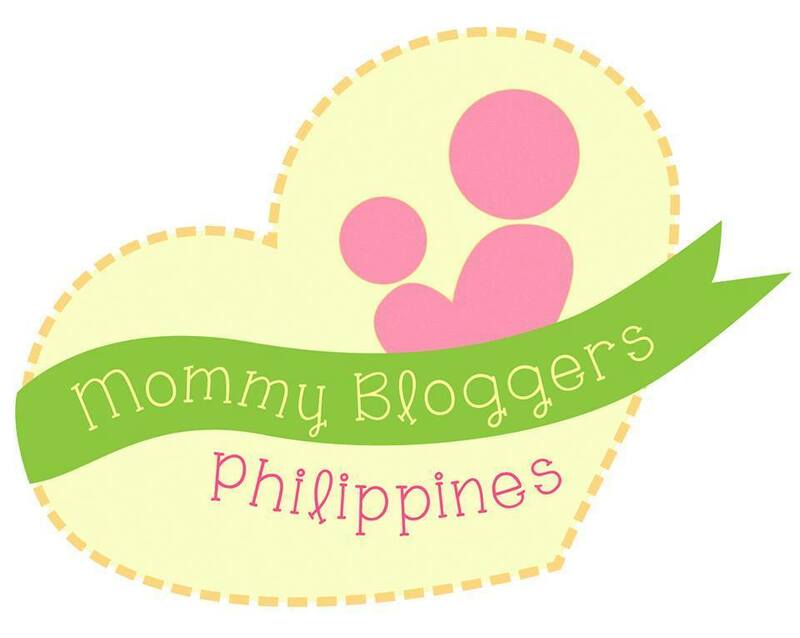 A Place To ‘Gelato-fix’ And Chill! Lim also boasts of their signature toast box, also known as the ‘Magic Boxx’, created by Gelatofix Master Chef David Chang. 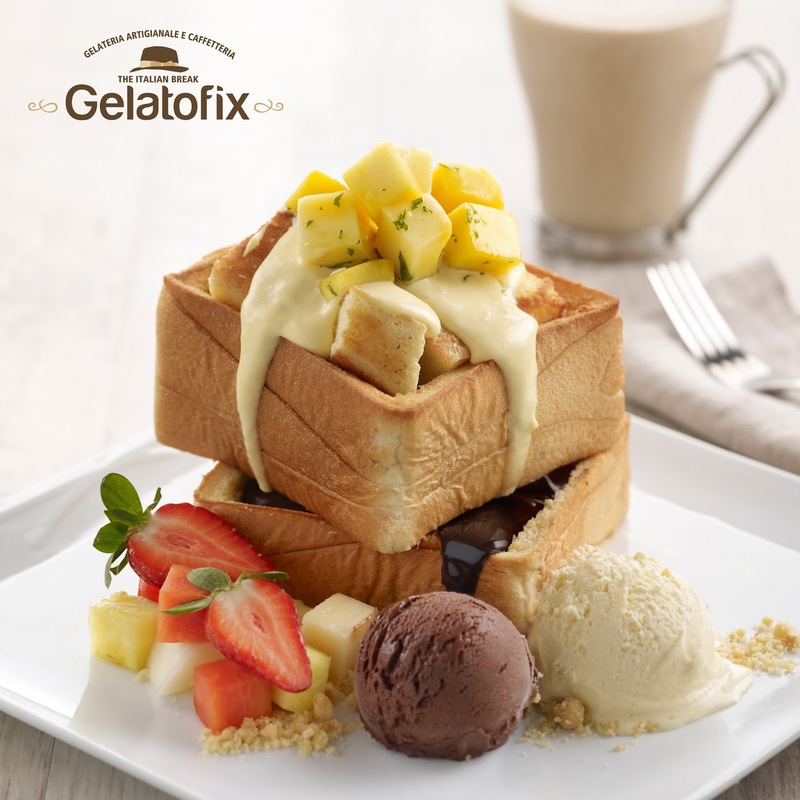 It is a unique fusion of Asian bread toasted to perfection, cubed in sweet buttery texture, topped with Italian gelato and served with a treasure chest of renowned Gelatofix chocolate sauce. 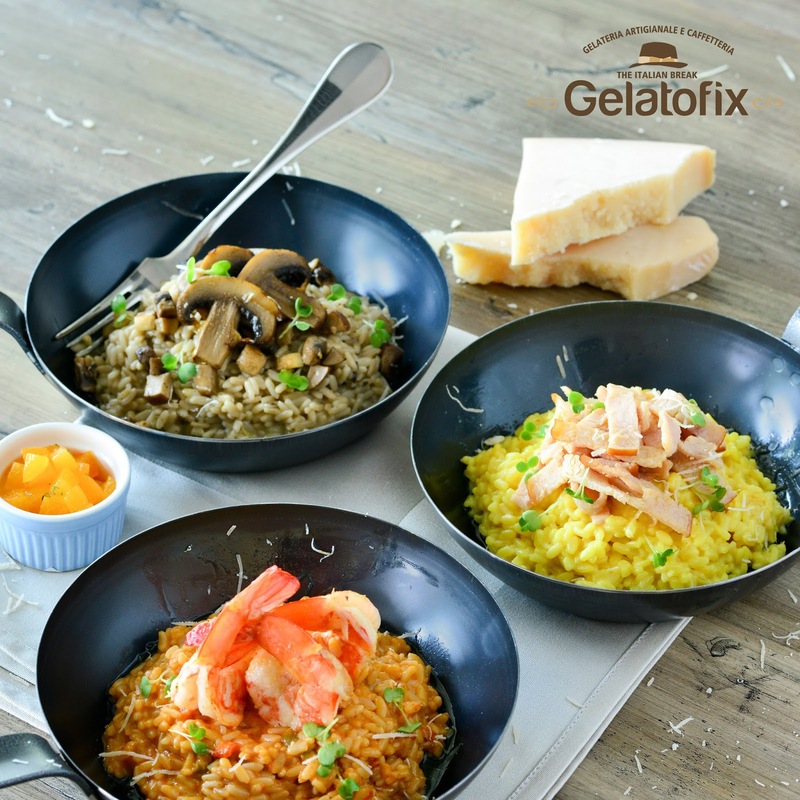 Other than gelato, Gelatofix also serves nutritious gourmet salads, rich-flavored soups, lavish mains, and to-die for beverages. For the health-conscious, there’s the Italian-inspired gourmet salads that balances off the greens with fruits and dressing, topped with a creamy scoop of Fior di Latte gelato. 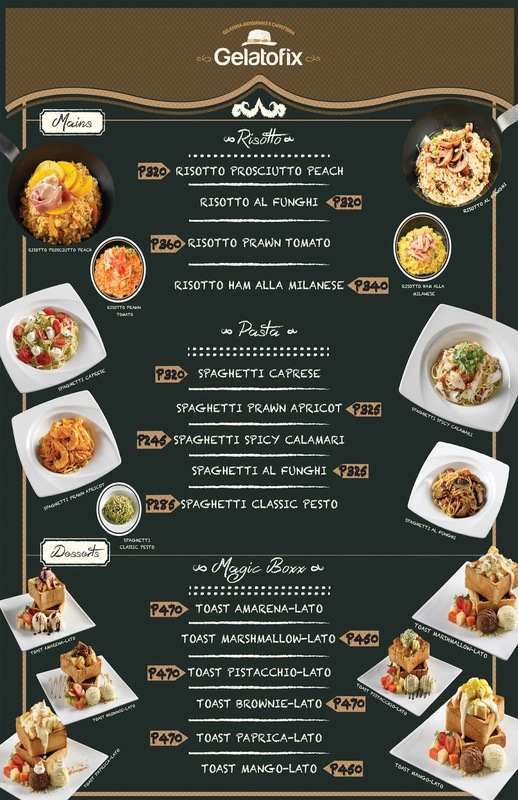 If you want something unique for an entrée, try the pasta selection with Portobello mushrooms, crunchy prawns, succulent squids and juicy parma ham. And for those who are looking for local flavors, Gelatofix provides an array of the best and locally curated Filipino-inspired dishes. 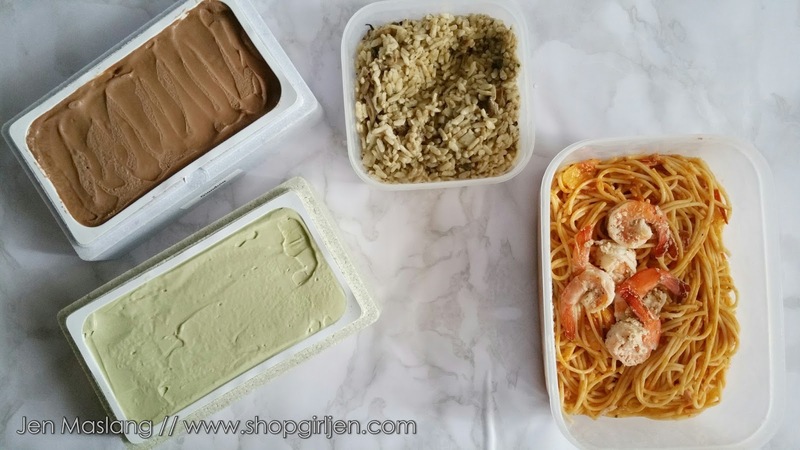 “We will be the first in the Philippines to launch an authentic Italian dessert lifestyle café chain under Gelatofix. 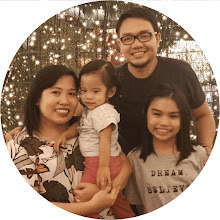 It will be the destination of choice for both young people and working adults who are in the prowl for mouth-watering yet guilt-less gelato and food offerings which make a serious play on both Italian and local flavors,” said Mr.Von Lacorte, Director, Gelatofix Philippines. Five new Gelatofix outlets will be added over the next 12 months in Metro Manila so more people will get the ‘fix’ they need, whenever and wherever they crave for it. 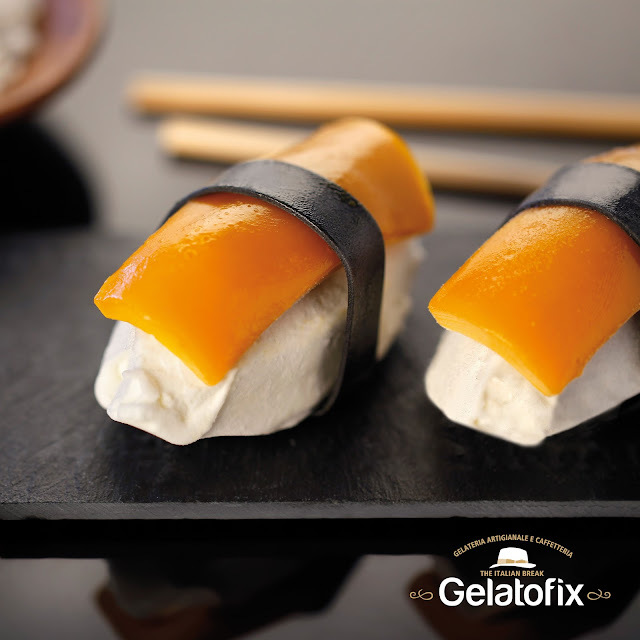 Internationally, the Gelatofix café chain will be available in Cambodia, Kuwait, Maldives and Qatar.